If you do want to study media and want to have experiences, the course is one of your best choices. 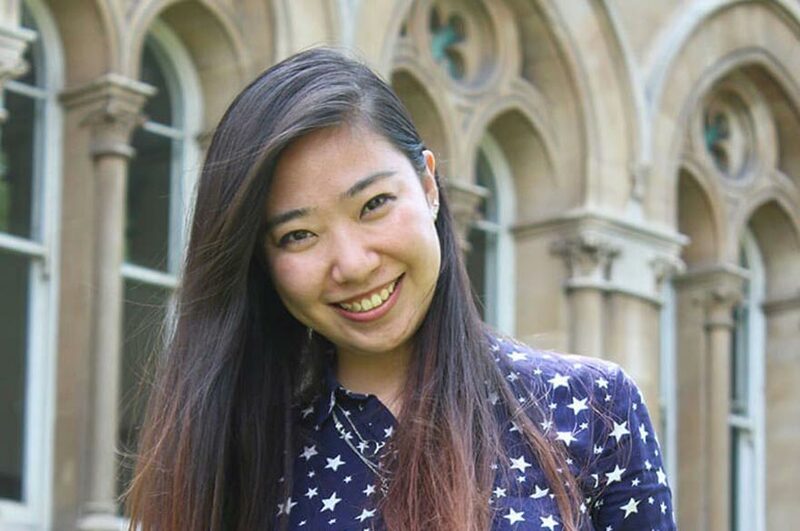 "I am originally from China and studied in Singapore for six years before I came to Nottingham Trent University (NTU). There are two main reasons why I chose NTU and my course BA (Hons) Media and Film and Television. "Firstly, I really wanted to study media and I knew the best way to study media was through real-life practice. The media course provided by NTU is very practical as there are many opportunities for group projects with links and partnerships in the UK media industry. "The second reason is student life. Nottingham is not a very big city, but it has all the essentials, even an oriental market and many Chinese restaurants. "Besides studying, what I enjoy the most so far is being a part of NTU Dance. I encourage international students to join societies. I met my best friends at NTU Dance. It has made me become more confident and made my freshers year so much fun! 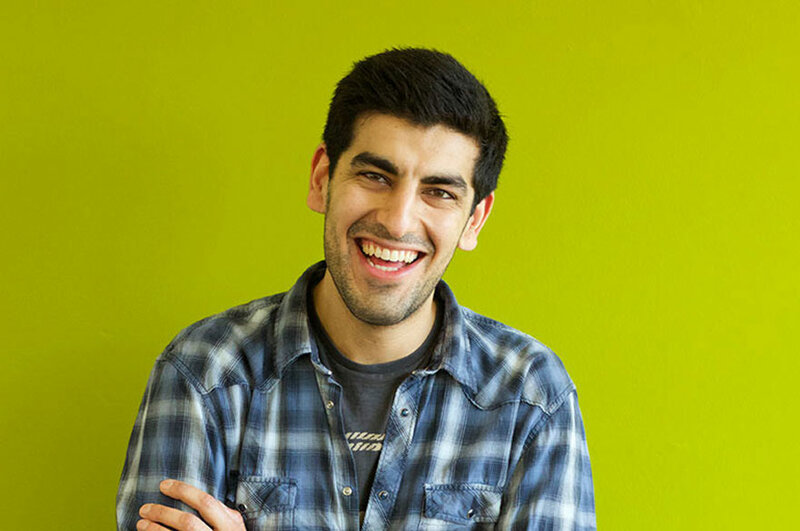 "I found my course through an agent called JACK StudyAbroad from Singapore, they discussed which universities were the most suitable for me. The course is just what I wanted. I did a group project in the third term and I am going to do a work placement in the second year. 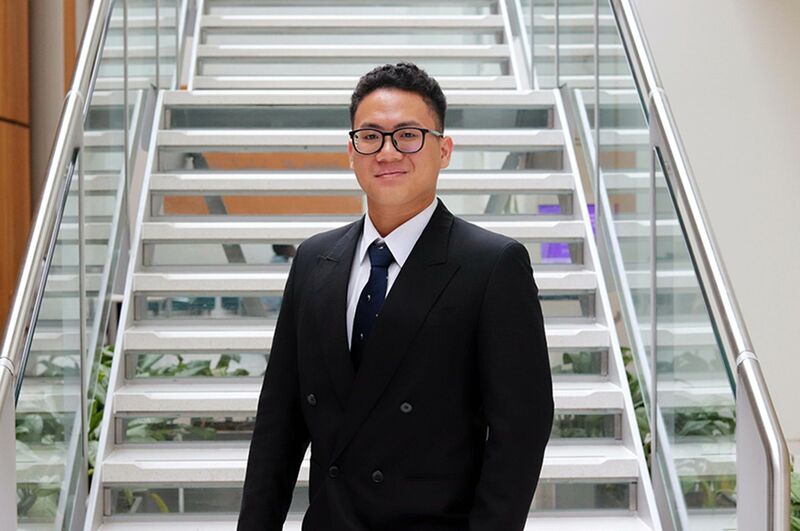 "As an international student, I found it slightly difficult at the beginning of the year. However, my lecturers helped me with my assignments and gave me useful suggestions. 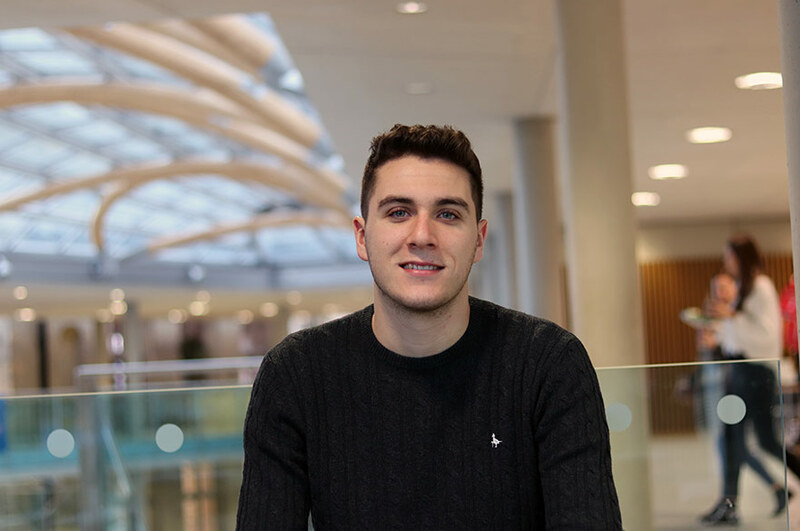 "I do recommend my course, especially as it is a joint honours programme so you can study two subjects at the same time and you will have a wider range of choices for your career in the future. If you do want to study media and want to have experiences, this course is one of your best choices."